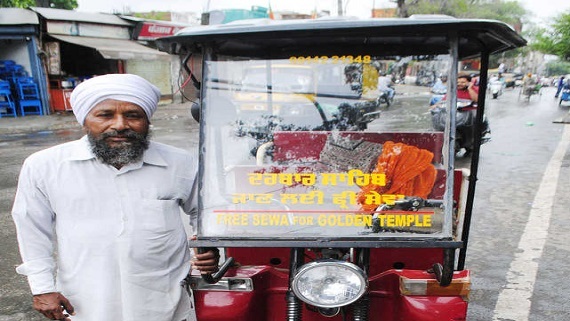 Amritsar: Surinder Singh, a rickshaw puller known for offering a free ride to devotees from the Amritsar railway station to the Darbar Sahib, now owns an e-rickshaw, thanks to a diaspora Sikh. Surinder Singh with his E-rickshaw. As reported by the media Surinder Singh with his battery operated e-rickshaw is plying around 30 devotees in a day to the Sikh shrine without charging even a single penny from them. “Our Gurus asked us to donate (daswand) 10 per cent of our earnings to the poor. 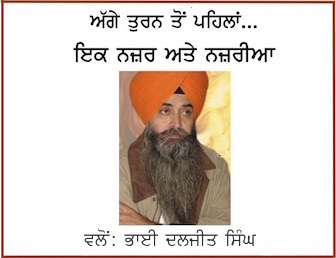 Being a Sikh, it is my duty to make a donation. I am serving the community in my own way,” said Surinder Singh, a resident of Guru Ki Wadali village in the district. 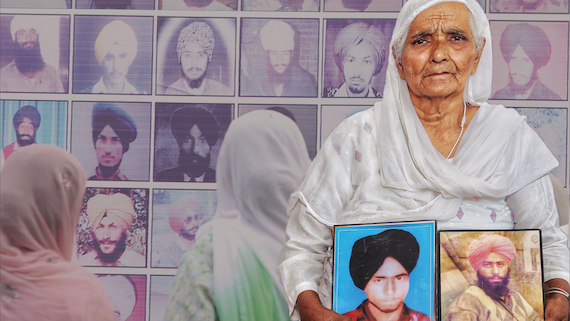 He makes about six trips to the Sikhs’ holiest shrine daily. Surinder Singh doesn’t earn much by ferrying people to other parts of the city, but the selfless service keeps the 50-year-old villager in high spirits, said the media reports.